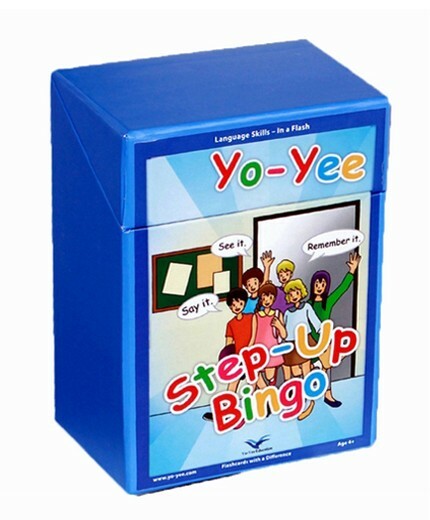 The Step-up Bingo Set is designed to reinforce pre-learned vocabulary from the Step-up Flashcard Set. 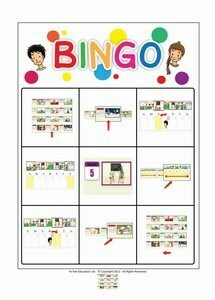 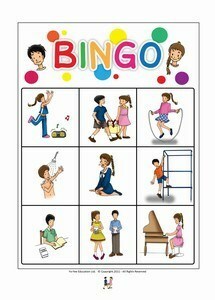 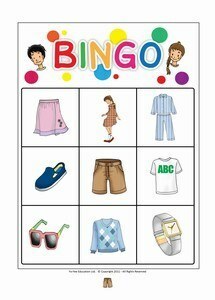 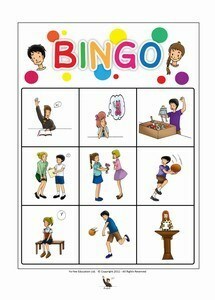 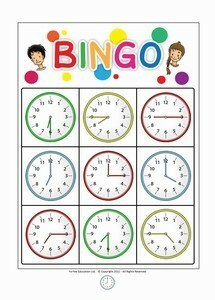 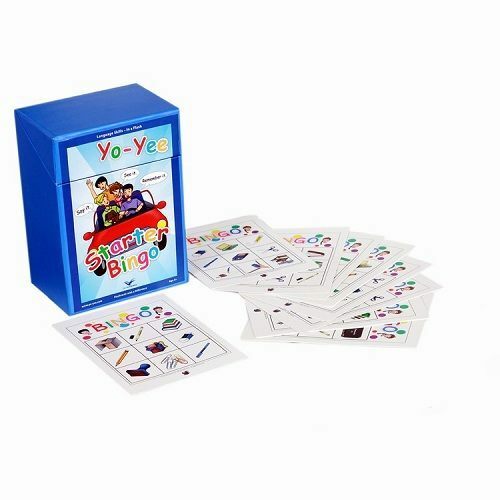 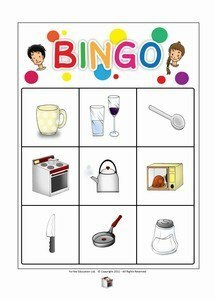 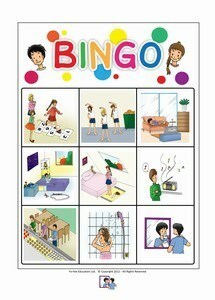 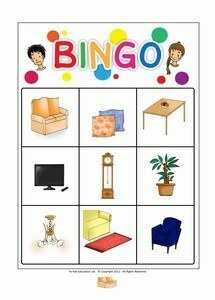 The Bingo Set includes 256 high quality, laminated, cleanable and tear resistant bingo cards. 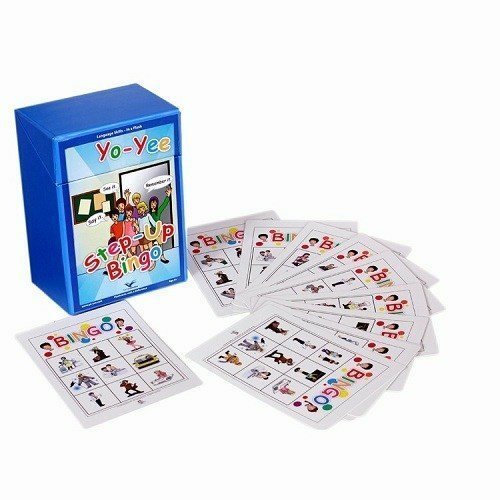 The cards are 5.83 × 8.27 in = Din A5 (210 x 148 mm) and come on laminated carton paper with rounded corners for safety. 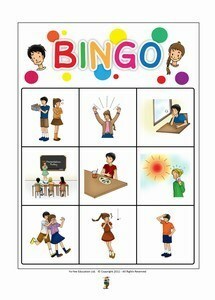 Playing Bingo games with flashcards is fun and educational. 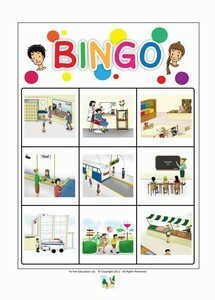 It helps kids to reinforce new vocabulary, spelling and memorizing. 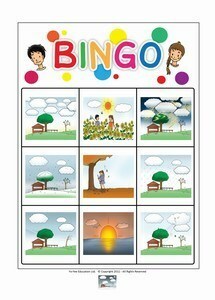 The below images are an example of Bingo cards included in the Step-up Set. 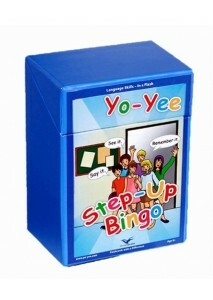 Every Step-up Set includes 14 Bingo games. 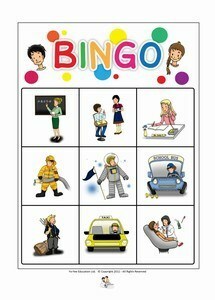 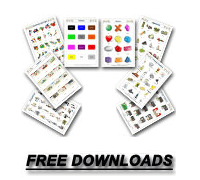 Each Bingo game contains 17 individual Bingo cards. 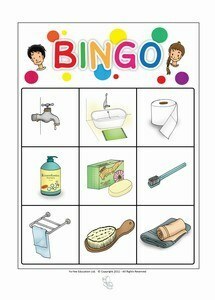 Ideal in combination with our flashcards. 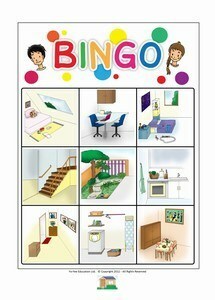 Buy a Bingo Set in combination with a Step-up Flashcard Set and save 25%.